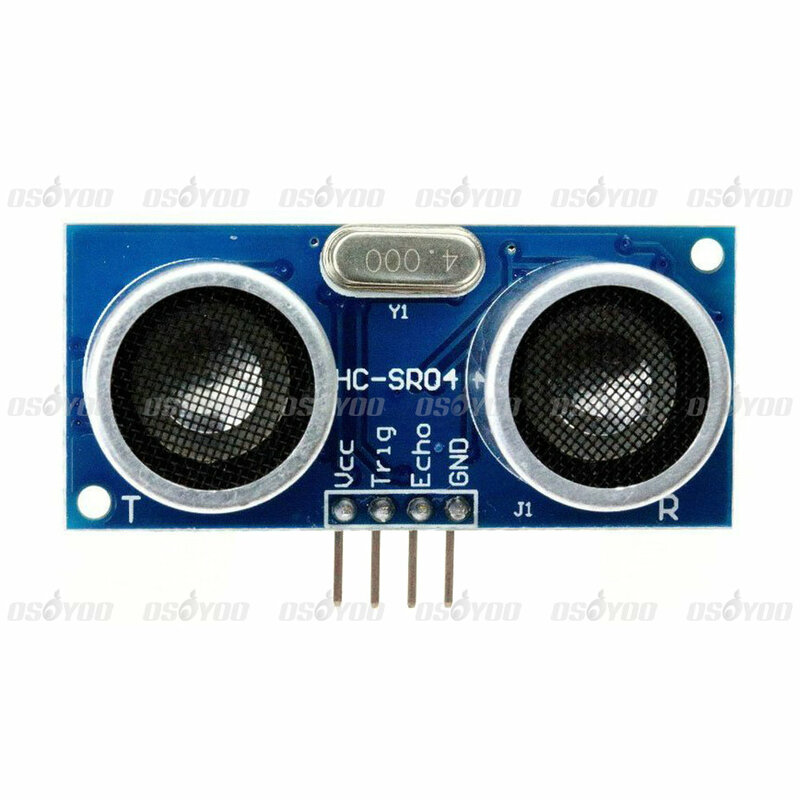 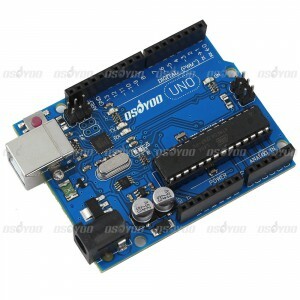 In this project, we will use the Arduino UNO board to drive HC-SR04 ultra Sound Distance Sensor and read distance in Arduino’s serial monitor. 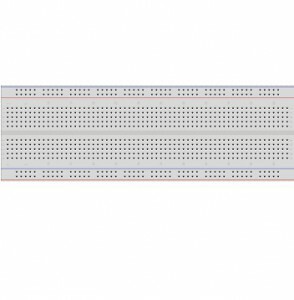 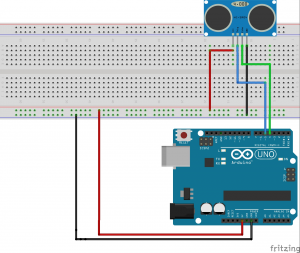 download code and copy/paste the code onto the Arduino IDE, then run the code. 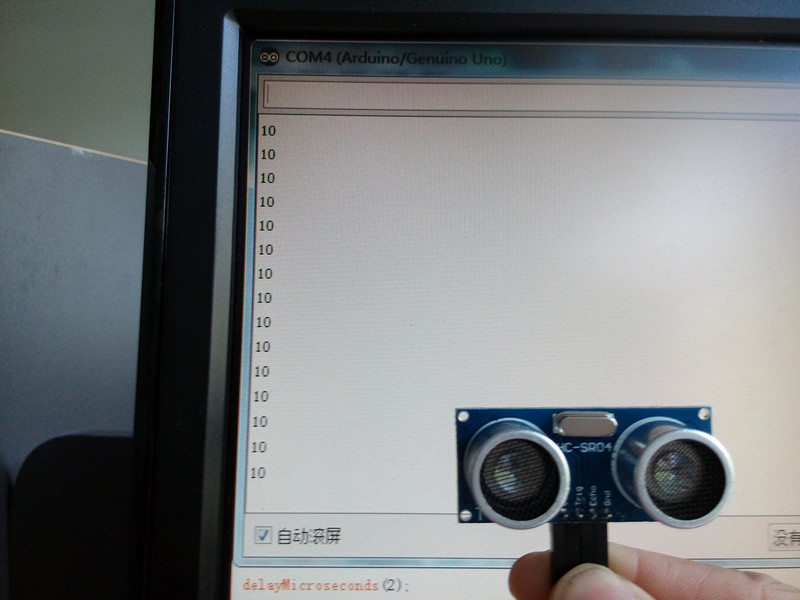 The number displayed on the monitor is directly proportional to the distance an object is away from the sensor. 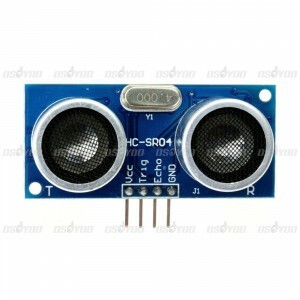 A small LED on the Arduino will light up if your hand is more than 50cm away from the sensor.